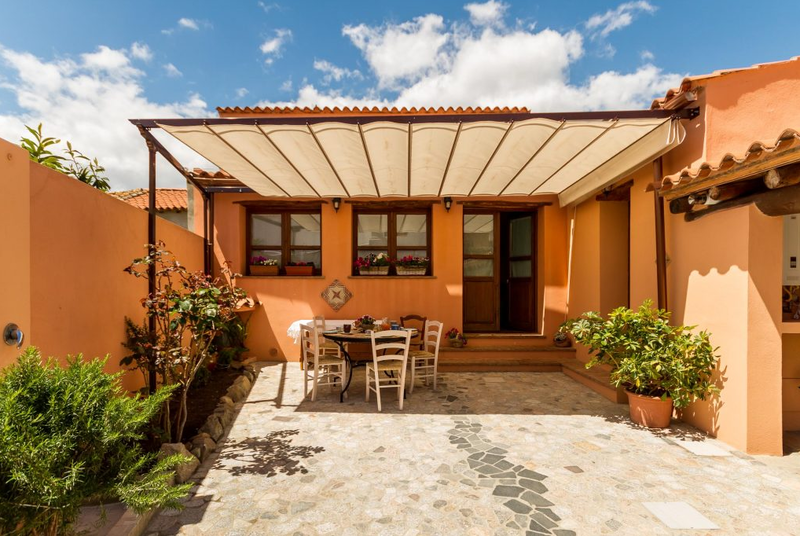 The B&B Monte Lora is on two levels, offers three bedrooms with a private bathroom, large breakfast room and a large courtyard with porch. Ancient house in San Vito of peasant origin built in the early 1900s, finely restored combining the charm of the ancient with the functionality of a modern house. The structure has a wooden beamed ceiling. Very central, yet quiet, surrounded by all services, with excellent possibility for free outdoor parking.